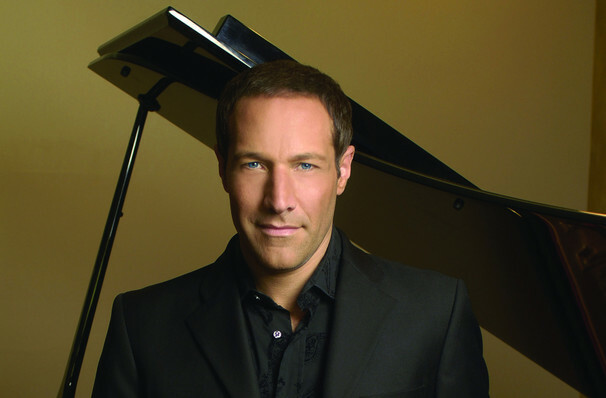 Jim Brickman's romantic piano sound has made him the best selling solo piano artist of our time! Jim Brickman is the best selling pop pianist of our time. Since emerging in the early nineties, his knack for a winning melody and extraordinary skill on the keys has gained him millions of fans worldwide, two Grammy nominations and his own radio show! While his own hits include tracks like 'Valentine', 'Rocket to the Moon' and 'Love of My Life', he's equally famous for his collaborations. Among the prestigious list of artists who have benefited from Brickman's twinkling ivories are Carly Simon, Kenny Loggins, Michael Bolton and Olivia Newton-John. Catch Jim on tour when he plays near you soon! Sound good to you? 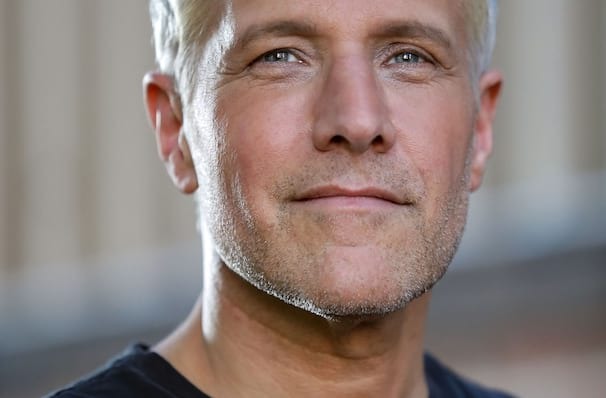 Share this page on social media and let your friends know about Jim Brickman at Birchmere Music Hall. 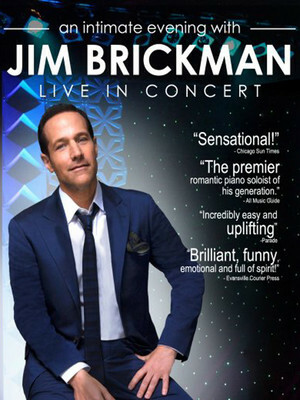 Please note: The term Birchmere Music Hall and/or Jim Brickman as well as all associated graphics, logos, and/or other trademarks, tradenames or copyrights are the property of the Birchmere Music Hall and/or Jim Brickman and are used herein for factual descriptive purposes only. We are in no way associated with or authorized by the Birchmere Music Hall and/or Jim Brickman and neither that entity nor any of its affiliates have licensed or endorsed us to sell tickets, goods and or services in conjunction with their events.